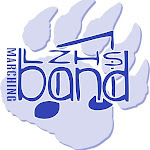 Lake Zurich HS Band: Senior Plans!!! We want to know your plans for next year. Please click below and fill out the form before May 1.